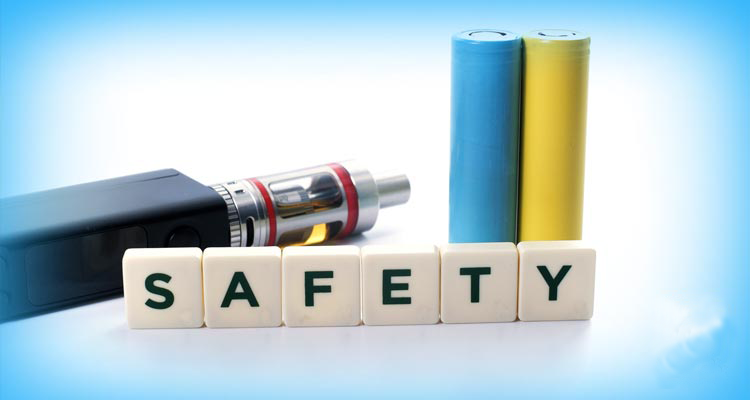 Wellon Vape experts have read some news related to Vape battery risk. First of all, take care of all your devices with battery. This can avoid most Vape battery explosion risk. Here is News from delaware1059. A Delaware man who says he was injured when an e-cigarette battery exploded in his pants has filed a lawsuit against the shop that sold the item. The News Journal reports that Charles Hobbs’ leg was severely burned when the spare battery exploded in the pocket of his pants last year. Most of vapors have come with battery, and have Vape battery explosion risk. That seems to be the question asked by skeptics, but often also by smokers wondering if it’s a good way to help them quit smoking. And that’s been the reason why wellon Vape experts want to discuss Vape battery explosion risk. 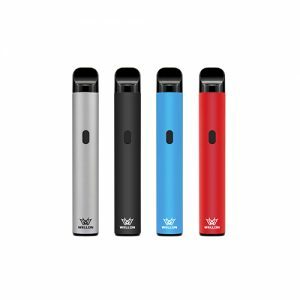 How to make sure safe uses an Vape? The risk of a catastrophic battery failure is small if you take simple precautions. Unless you’re an expert, use regulated mods with good quality batteries and the proper charger, never carry batteries loose in pockets or purses, and don’t leave charging batteries unattended. Using common sense and following simple battery safety guidelines will prevent most battery issues. Next PostWhat's your view about legislation to tax e-cigarettes?